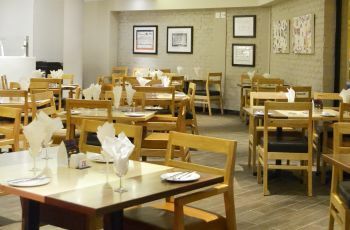 Enjoy a great meal and excellent value at Billy G Restaurant - Silverstar. 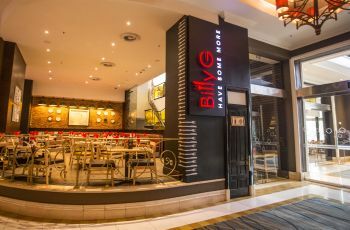 Billy G is an upmarket, family buffet restaurant offering a variety of hot and cold starters, main courses and desserts. Catering for small and big groups, it is ideal for year-end functions, birthday celebrations and romantic dinners. 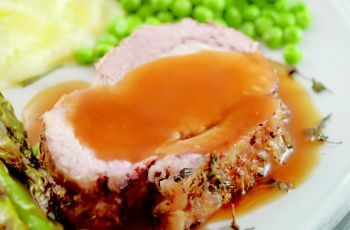 With tempting dishes on the menu that will be sure to satisfy guests frequenting the restaurant on special occasions. As food is always ready at your arrival, there is no delay in waiting for preparation if you are in a hurry. The bar is fully stocked and staff always try and accommodate guests with any special requests. Celebrating your birthday with us? 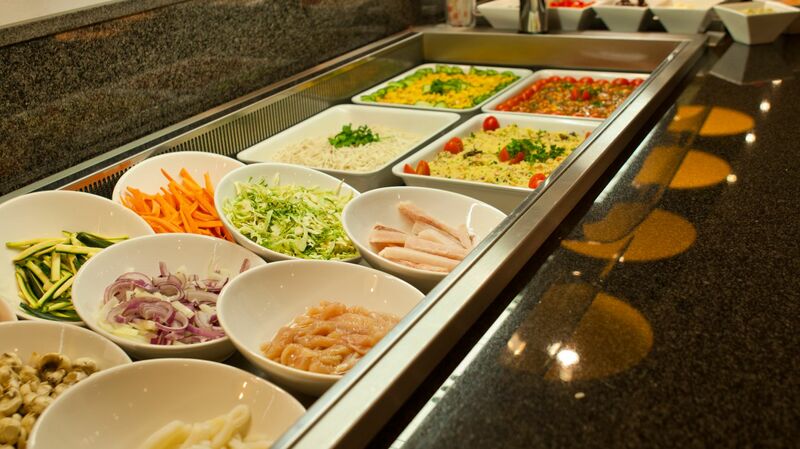 Your buffet meal is on us, when you celebrate your birthday at Billy G.